Apartments are big with wide living rooms that can accommodate 10-12 people soirées. Hosts were helpful and allowed also for late checkout. 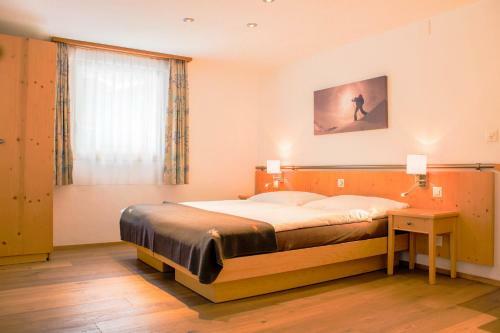 Cosy, warm and big bedrooms with a nice Matterhorn view. The view of the Matterhorn from the balcony was extraordinary! The pictures on your website do not do it justice. The village of Zermatt is beautiful, so easy to access everything on foot. Location was GREAT! Comfortable space! The owners were friendly and accommodating! I would definitely stay here again! everything for the apartment is perfect. Extremely good view for Matterhorn. We will come back next time and it's highly recommended. 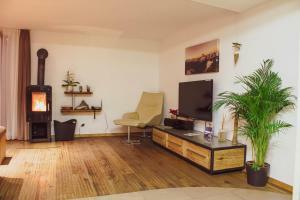 Apartment is comfortable, well equipped and well located. Great being able to go to supermarket, buy things to eat and prepare meals in apartment. Eating out is expensive in Switzerland and Zermatt is no exception. The appartment was very clean, spacious, and quiet in with spectacular views from two balconies. When I rented it I thought that a two-bedroom appartment with a kitchen was a luxury pick for the trip, but given how expensive restaurants were in Zermatt it was definitely worth spending a bit more to have a kitchen (as compared with a hotel room). The hosts were very kind and stopped by to drop off some coupons when I requested them. I wish that we had stayed there at the end of our trip rather than the beginning, since no other hotel could live up to this fantastic place. This was really the perfect place to stay with a family. Wir konnten so wohnen, wie wir es uns von Zuhause gewohnt sind. 2 Nasszellen und eine gut ausgestattete Küche. Perfekt auch für die Kinder! Die Aussicht auf das Matterhorn ein zusätzliches, aber nicht unwesentliches Plus!! La vista... Zermatt es una grata sorpresa! La vista al Matterhorn, zona super tranquila solo se escuchan pajaros de fondo y el desagote del deshielo... armonia y relax total! El depto super comodo con todos los detalles. Una excelente eleccion sin duda volveria!! Lock in a great price for Matterhorngruss Apartments – rated 9.7 by recent guests! 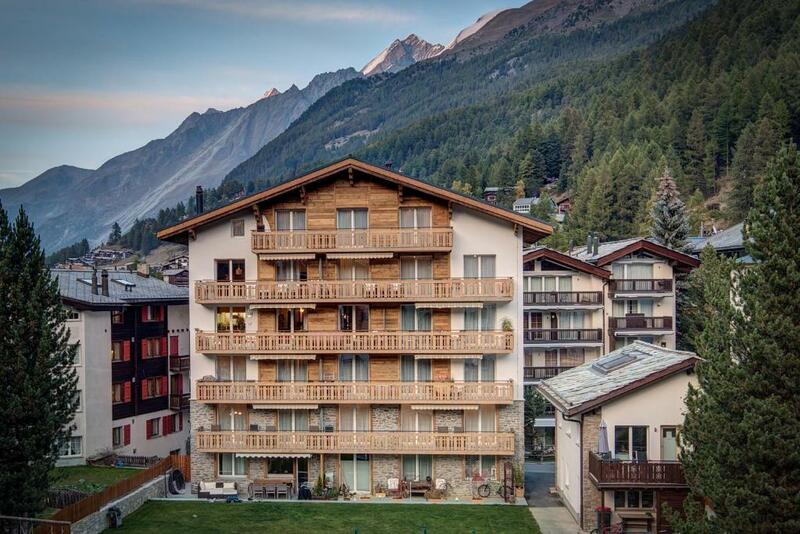 Matterhorngruss Apartments This rating is a reflection of how the property compares to the industry standard when it comes to price, facilities and services available. It's based on a self-evaluation by the property. Use this rating to help choose your stay! One of our top picks in Zermatt – and a guest favorite. The Matterhorngruss Apartments enjoys a central yet quiet location in the Steinmatte area of Zermatt, and offers you large apartments with balconies and free Wi-Fi. All apartments boast Matterhorn views and feature a kitchenette including a dishwasher. There is a large sunbathing lawn in front of the Apartments Matterhorngruss, featuring a playground, a climbing wall, a ping-pong table, a trampoline and a barbecue area. 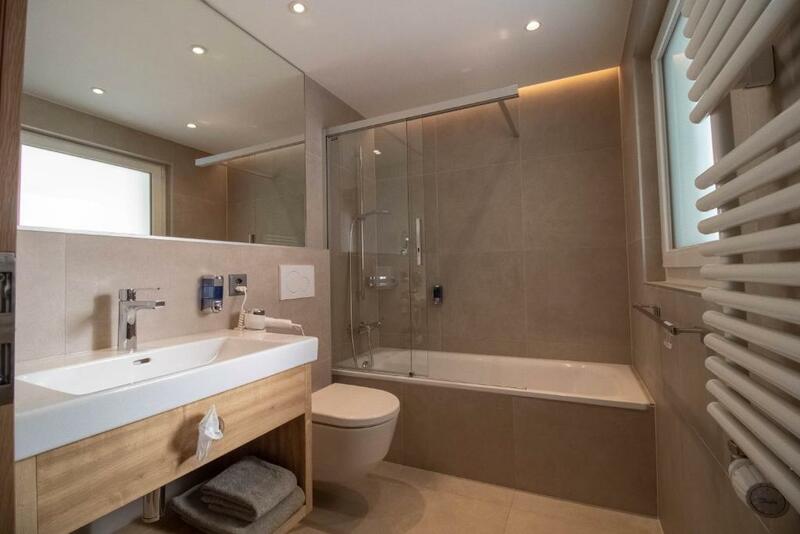 뀐 Located in the top-rated area in Zermatt, this property has an excellent location score of 9.8! When would you like to stay at Matterhorngruss Apartments? Apartment (6 adults) on the ground floor with 3 double bedrooms, living room, kitchen living and garden terrace. The rate is valid for 6 adults, but up to 8 people can stay in the room (see extra bed rate). Apartment (4 adults) Sunny apartment on 4th floor with 2 double bedrooms, living room and kitchen living with east-facing balcony. Up to 5 people can stay in this apartment (see extra bed rate). 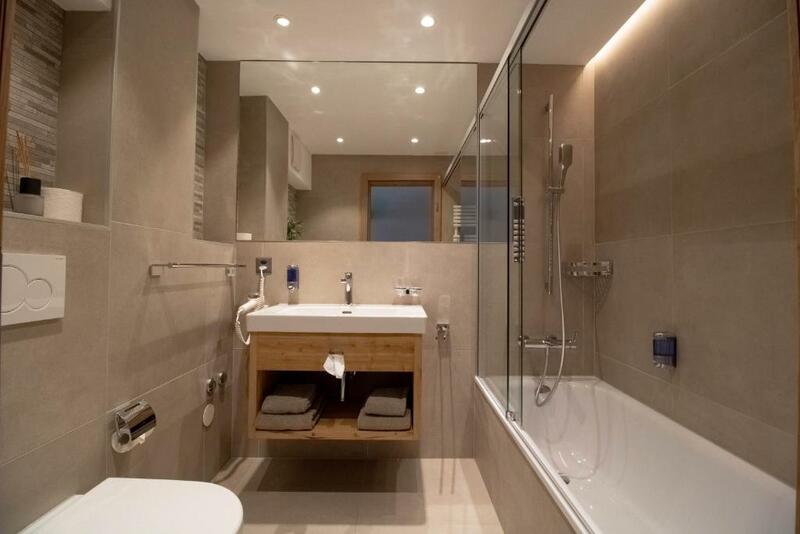 Deluxe Apartment (6 adults) Large apartment with 3 double bedrooms, living room and kitchen living. In Zermatt aufgewachsen, verheiratet, 3 Kinder, Eigentümer der Wohnungen. House Rules Matterhorngruss Apartments takes special requests – add in the next step! Up to two children from 0 to 2 year are charged CHF 15 per person per night in a crib. 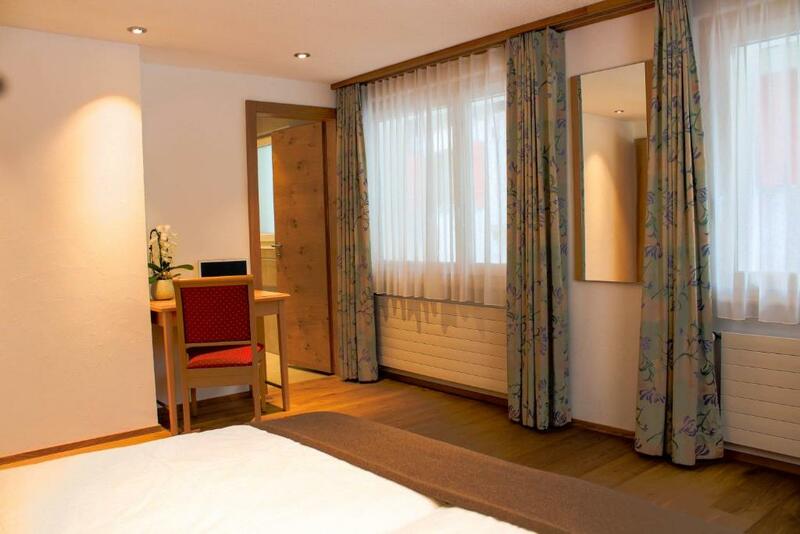 Up to two older children or adults are charged CHF 30 per person per night for extra beds. Matterhorngruss Apartments accepts these cards and reserves the right to temporarily hold an amount prior to arrival. Please inform Matterhorngruss Apartments of your expected arrival time in advance. You can use the Special Requests box when booking, or contact the property directly using the contact details in your confirmation. 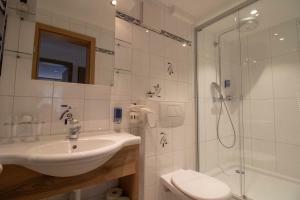 Great apartment, wonderful view of the Matterhorn, well located and equipped. The towels...I know, minor problem in the grand scheme of things, but they were a bit old and ragged (my opinion) and they didn’t provide wash cloths. But, that might be a European thing that I just needed to get used to. But, ultimately a GREAT place!! The location is slightly outside of town and it's not a problem to walk at all. If guests travel with big luggage, the electric taxi will be a good option. It cost 17 Fr.for single way. The host was very kind to help us to book.